Always fancied trying the trombone? The pBone Plastic Trombone has revolutionised this previously tricky instrument. More and more people are discovering the fun of the trombone. 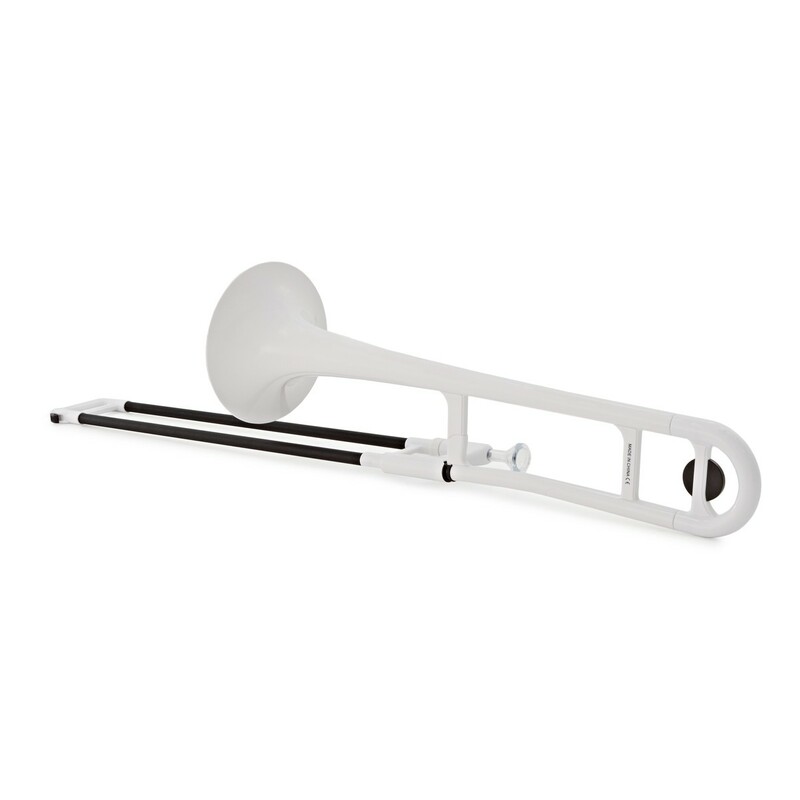 The pBone's strong plastic body is robust enough to handle knocks and bumps from younger players or travel. Plus, its lightweight and ergonomic design means it can be held easily by anyone. This unique instrument has become a favourite of teachers, students and professional players across the globe. Existing trombone players choose pBone for its versatility. Many leave their expensive, delicate instruments at home and take a tough, weather-resistant pBone when travelling or playing outside, in pubs or at functions. 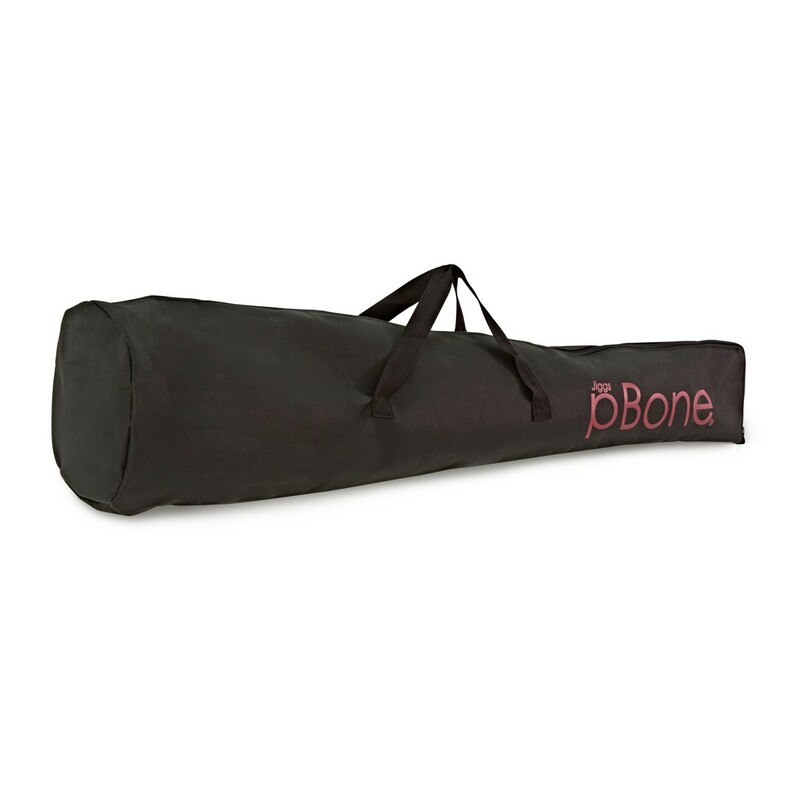 The pBone can be used without worry anywhere. It's perfect for wet, windy or rough conditions where a conventional brass trombone may get damaged or rusted. Conventional trombones are notoriously delicate, especially the slide. 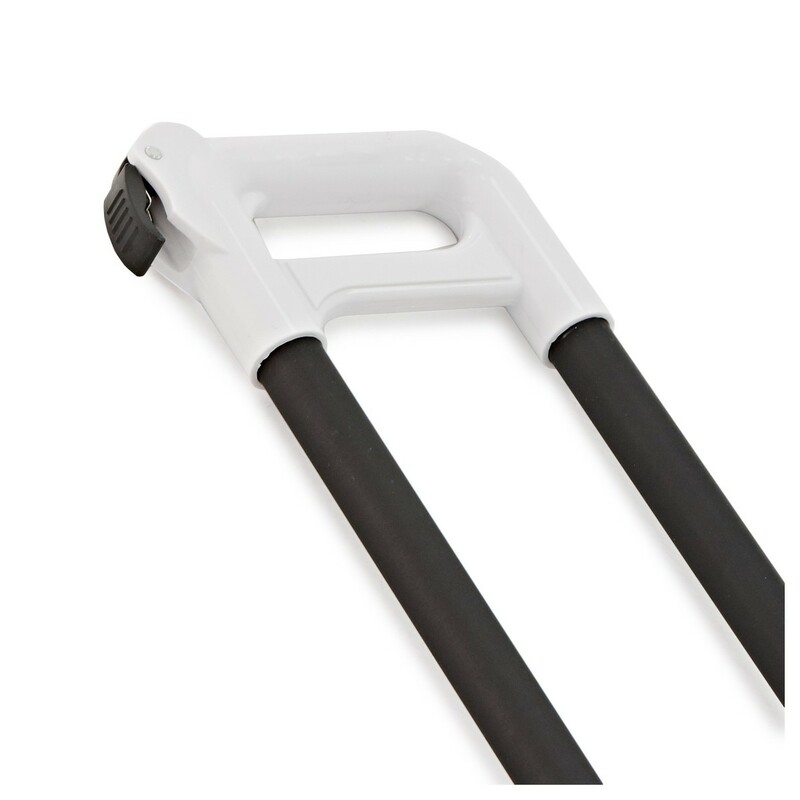 The pBone slide is made of strong glass fibre that's much tougher than fragile brass tubing and provides a smooth action. Get playing straight away without any of the usual worries about handling such a large, delicate instrument. 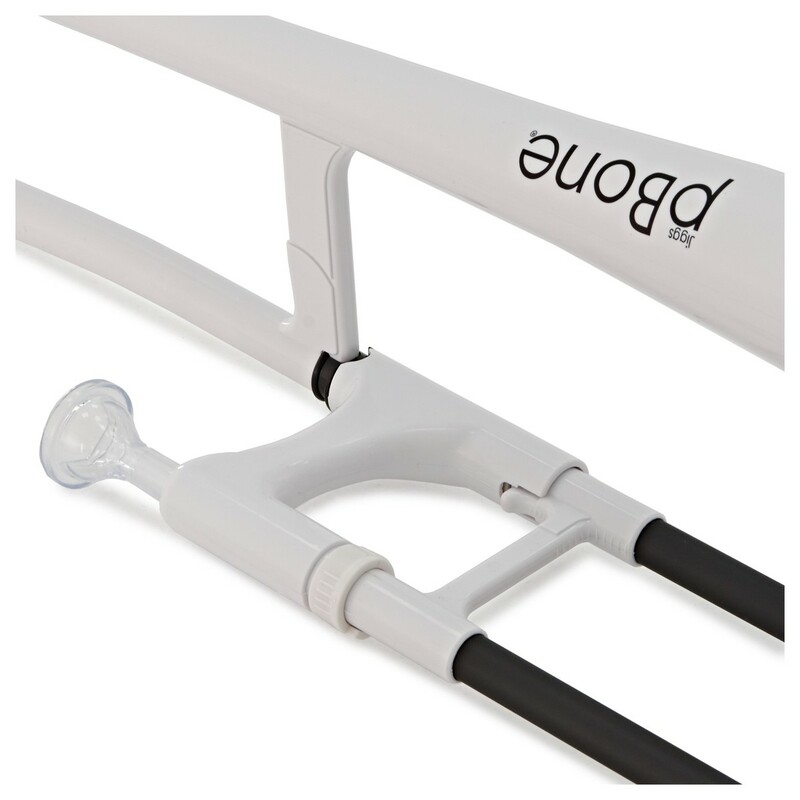 pBone offers excellent value for money compared to a traditional brass trombone. Give something new a try without worrying about making a huge investment. A small shank mouthpiece is included but you can also use any regular small shank metal mouthpiece. Many players choose to do this for a more familiar feel if the pBone is their second instrument. A comfortable carry bag provides a ready-made way to transport the instrument to lessons and gigs. Plus, visit the pBone website for even more free resources including online lessons, backing tracks and training. 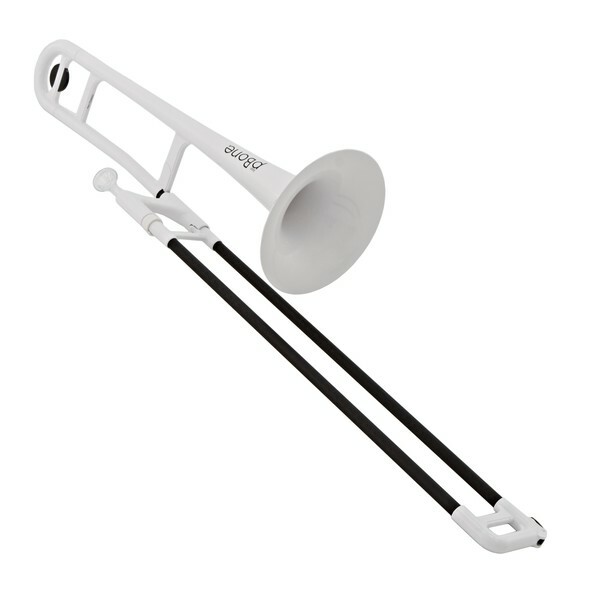 pBone and pBone mini plastic trombones are available in a range of different colours. 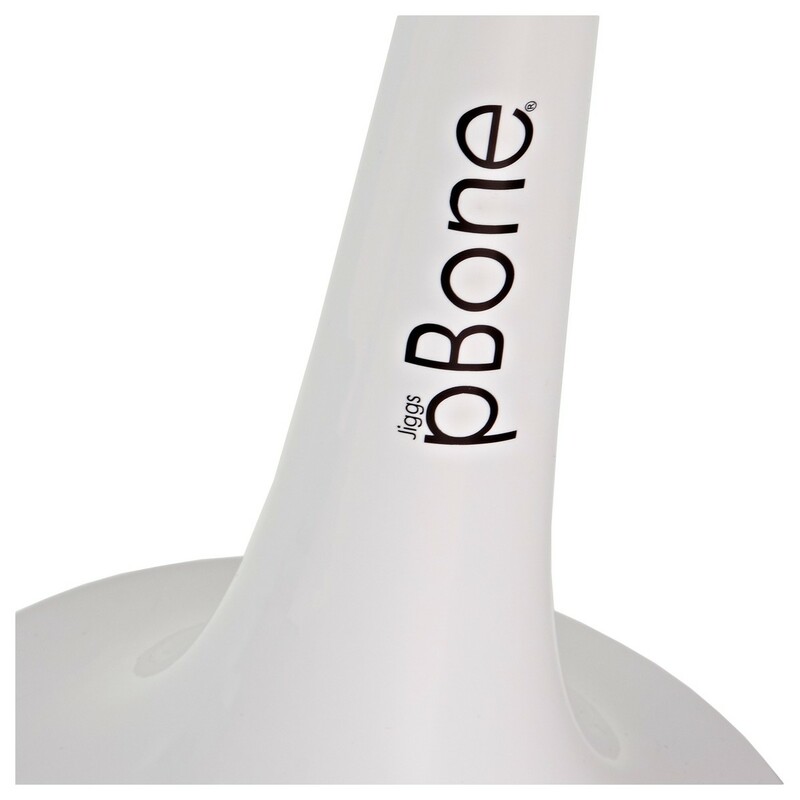 Click here to see the full pBone range.